What should you expect from trading with HBC? Read in our HBC review! The world of binary options is full of opportunities, but at the same time – this area is well-known for its high risk of loss. That is why prospective investors need to be very careful when signing with a new trading company. 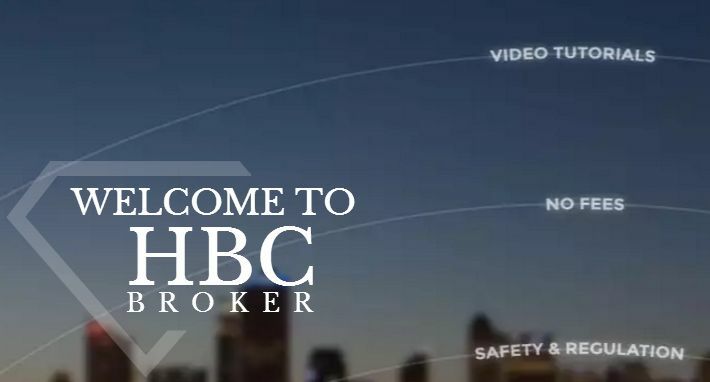 HBC broker is a relatively new name in the binary scene, and that is why our review will give you all the most relative information about this young brokerage enterprise. Find out everything about it in our HBC review. Even though HBC binary broker is new to the world of binary trading, this corporation has a long-lasting presence in the financial business. As it seems, the origins of HBC go all the way back to 1997, and at that time the company was called JFC Consult, and as the name clearly suggests – they were predominantly focused on providing advisory and consulting services to their partners and clients. 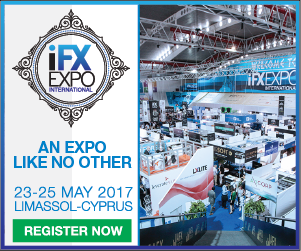 In 2008, the company underwent a re-branding phase, and in 2010 they incorporated binary options into their activities and operations. Allegedly, the financial “guru” named Julian Schmidt is the main culprit for the amazing quality of HBC services. However, HBC broker review found out that it is owned by IVA STAR LTD, a typical off-shore company. Furthermore, this broker house is licensed in Vanuatu, under the name MPG Invest Limited, and we believe the this is a clear sign of a scam and fraudulent activity. And although the company operates through off-shore bank accounts and has no license from any reputable regulatory body, such as FCA or CySEC, some people are still going to invest with HBC broker. After all, it is their own hard-earned money that they are depositing into the accounts of suspicious organizations, and they will have a large selection of options when they decide to register with this broker. Besides the demo account, HBC offers four other types – Regular, Silver, Gold, and Diamond. However, the differences between those categories are almost insignificant. The minimum amount for depositing is $250, which is a standard in the business. But, HBC is a broker that offers low minimum amount requirement, and you only need $5 to invest in stock, commodities, forex, or indices. Unrealistic promises and claims of outrageous returns are also a red flag when it comes to illegal activities in the financial sector. HBC review spotted that they claim that they provide their clients with 81% payouts, and there are a lot of “generous” bonuses on their site as well. Of course, we all know that these “gifts” come with demanding terms and conditions and that they can be everything except generous. 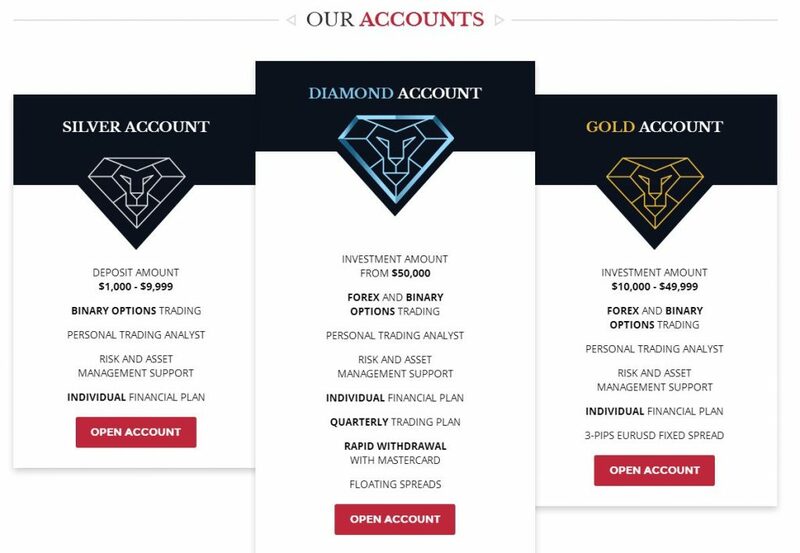 Clients can invest in a variety of ways on the HBC platform, and some of these trading methods include high/low, one touch, range, or short-term binary options. 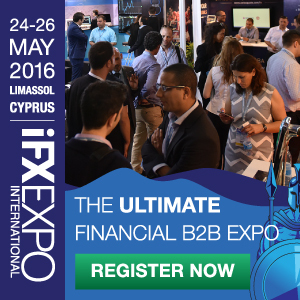 When it comes to the actual trading platform, HBC broker is using a Panda TS system. The quality of this software solution is questionable, to say the least, and clients have reported a relatively large number of problems with the functionality of the website. Also, only Russian and English language are supported, which is not quite user-friendly. However, the platform comes with live analysis and charting, and HBC also offers mobile applications, for both Android and iOS. 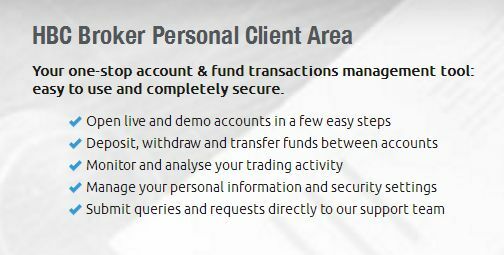 If you decide to start trading with this company, you will have an abundance of options to deposit the money into their accounts. After all, they are in it to get your money, right? That is why clients can use several e-wallets, such as WebMoney, Skrill, or Neteller, and they can also deposit their funds via credit and debit cards ( VISA, MasterCard, etc.). Wire transfers are also possible. However, another warning sign of HBC scam is the fact that clients have a limit regarding minimum amount for withdrawal, which stands at $100. All the transactions are completed within four business days, according to HBC, but Diamond account holders have certain privileges here, so their transfers are usually completed within seconds. If you want to contact somebody from HBC broker, you will have to use phone or email, and your calls or messages will go to IVA STAR in Scotland or IVA ORIGINAL in Commonwealth of Dominica?! Since HBC claims to have an international presence, it seems strange that they do not have offices in some other countries as well, and that their customer support is not more widespread. Additionally, there is no FAQ page on their site. Clearly, clients should be very careful when investing their money with this broker house. Since HBC does not have a license to provide binary trading services, and it is evident that this company is not fully legitimate. That is why in HBC review we have to warn our readers to stay away from this broker, because they may end up like one more victim of a typical scam operation.